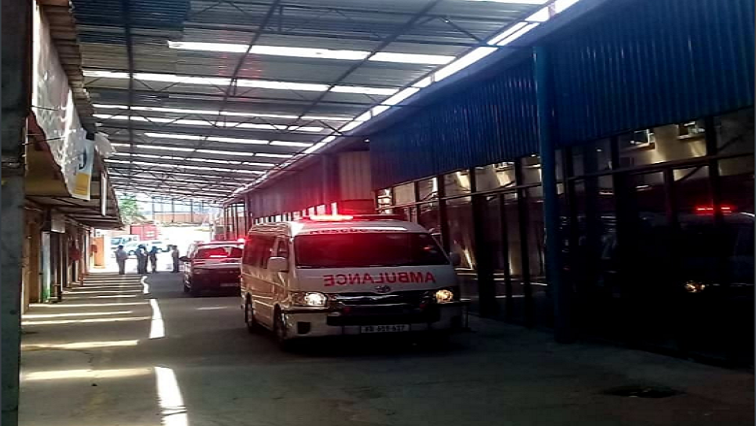 A woman has fallen to her death as she was running away from protesters on Inanda Road near China Mall in Durban. The woman is believed to have been running on the roof when she fell. She was declared dead on the scene by paramedics. Two men are also reported to have sustained injuries. Rescue Care’s Garrith Jamieson says the situation in the area is still hostile. The post Woman falls to her death in Dbn while fleeing protesters appeared first on SABC News – Breaking news, special reports, world, business, sport coverage of all South African current events. Africa's news leader..